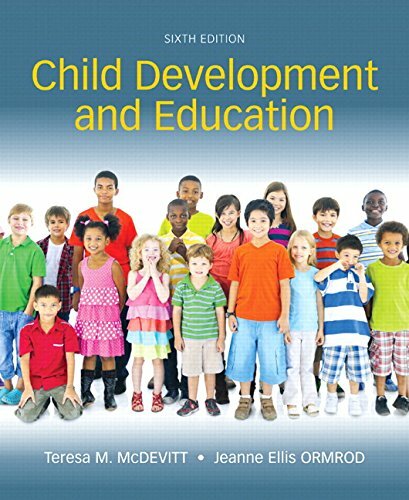 Written by a developmentalist and an educational psychologist, Child Development and Education bridges the gap between theory and practice, showing those who teach and care for infants, children, and adolescents how to apply developmental research and theory to everyday practice. This topically organized text describes developmental phenomena and provides instruction and opportunities to practice observations of and analyses of what children say, do, and create, ensuring that educators can make informed decisions that meet children’s and adolescents’ needs. The Enhanced Pearson eText features embedded video, assessments, teacher certification exam prep, and video analysis exercises. Child Development and Education is also availablewith MyEducationLab, either standalone or packaged with a loose-leaf version.